I was pleasantly surprised at how quickly the item was delivered. They always say that you should not expect to get the best of both worlds, but Palermo proves the doubters wrong. 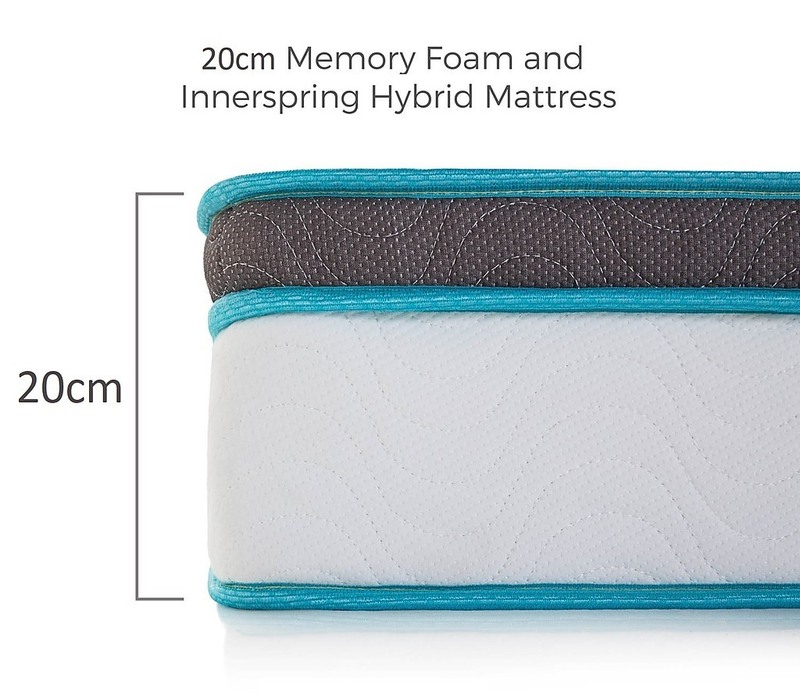 Our mattress with the 20-centimetre profile and medium firm feel means you, your children, or even your guests can enjoy the relief of memory foam with the support that every back needs. 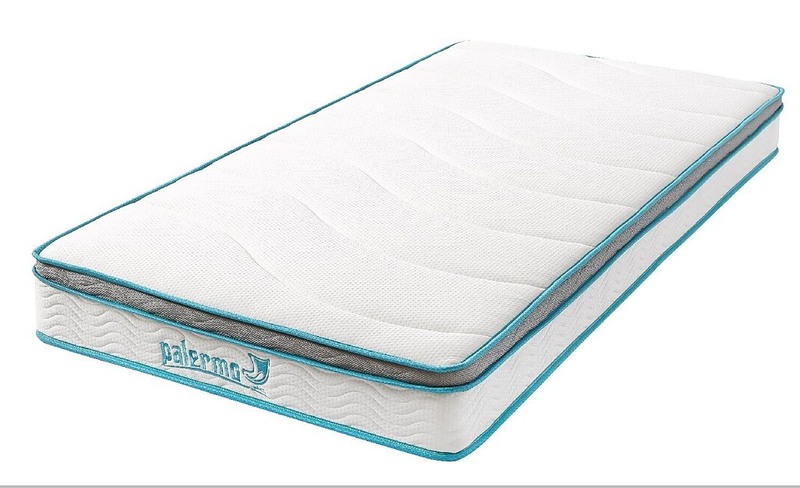 Welcome to the revolutionary comfort of the Palermo hybrid mattress. 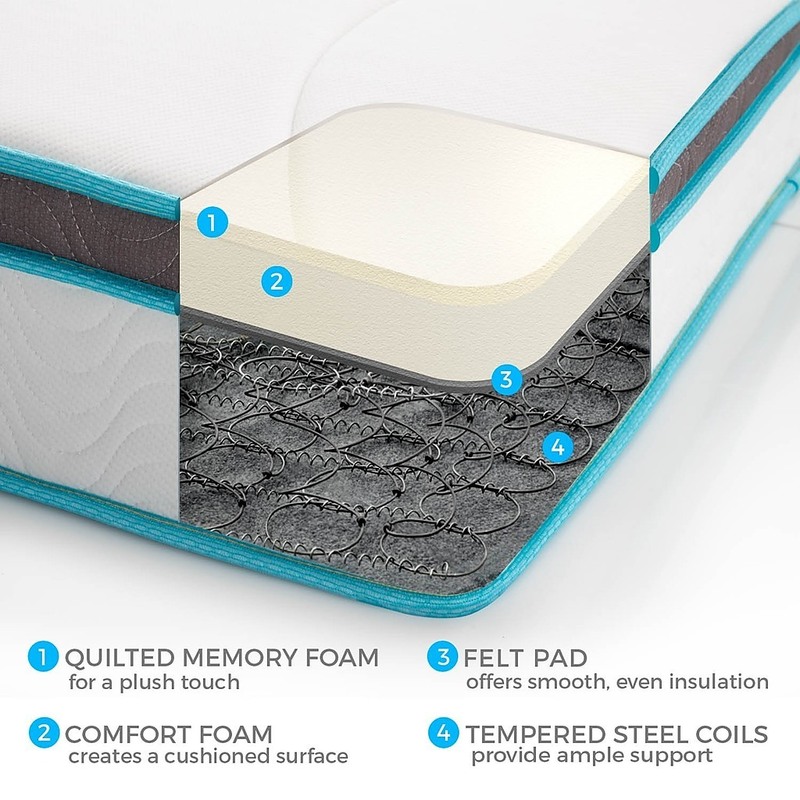 We quilted memory foam atop a layer of comfort foam, creating a sleep surface that conforms to your unique body shape and relieves pressure points. Then, we place this onto a set of traditional steel spring coils that provides the firmness that many need. 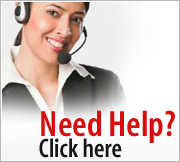 Spring coils do not just provide better support. 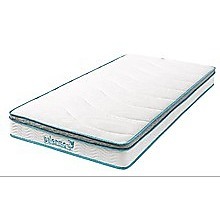 They also make the mattress more durable while improving breathability. Many people also enjoy the “bounce” of a traditional spring coil bed. You cannot go wrong using a mattress that prioritises great comfort and necessary support while remaining durable for years. 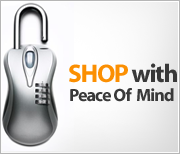 Ready for the ultimate in comfort and sleep support, for you and your partner? Here is your solution: the Double-Sized Palermo Euro Top with Latex Pocket Spring Mattress. Unique pocket springs conform to the exact shape of your body. 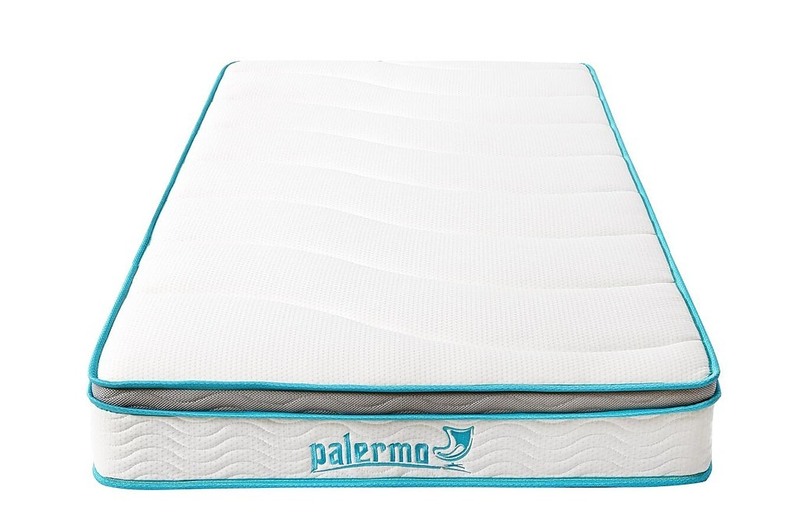 The result is exceptional sleep for you and minimum disturbance fo..
Dual layers of comfort mean a twice as nice sleeping experience on a Palermo mattress. Our new double layered design combines comfort and firmness in a durable mattress that will give you a better night’s sleep. 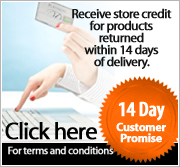 Revolutionary Design, Unmatched Comfort Our Palermo mattress design packs layers f..